When it comes to acting coaches there are some who help set the standard and Teri Elaine is one of them. The highly in demand acting and modeling coach is among the favorites, due to her winning teaching abilities and proven techniques. Teri is much more than just a pretty face. Whether you’re seeking to develop core skills or to brush up on some forgotten techniques, Teri offers actors the skills they need to separate themselves so they may enjoy a prosperous and fulfilling career. Her scene study series offers cold readings, prepared scenes, commercials and monologues. Then there are the specials skills classes, which offer hand to hand combat and weaponry. 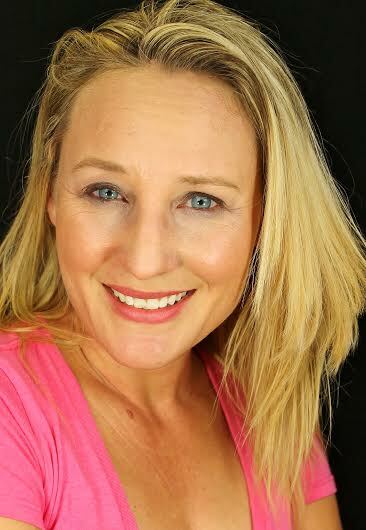 The one name many actors reply upon to grow and refresh their skills is Teri Elaine. The esteemed acting and modeling coach knows providing you with tools builds confidence, which leads to call backs and landing roles. It’s no wonder the prestigious Barbizon Modeling and Acting Schools tapped Teri to be their Director of Education. Although Teri divides her time between the west and east coasts in the USA, she offers workshops throughout North America. She may answer the calling to Australia and the United Kingdom as well, if her schedule permits. ← Celebrity Talk Australia recommends: Aaron Akins- Recording Artist! Born to be a Star- Nichola Fynn! May 2, 2014 Amber Bollard Comments Off on Born to be a Star- Nichola Fynn!